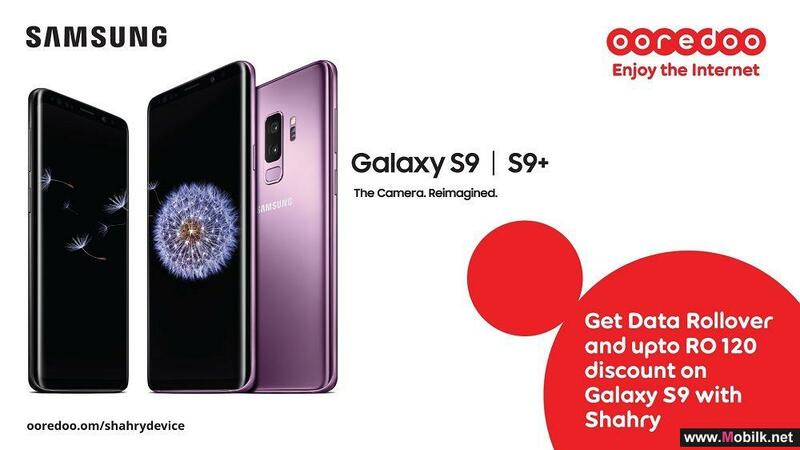 Ooredoo has announced that starting March 16th, the world’s hottest smartphone Samsung Galaxy S9 and S9+, will be.. 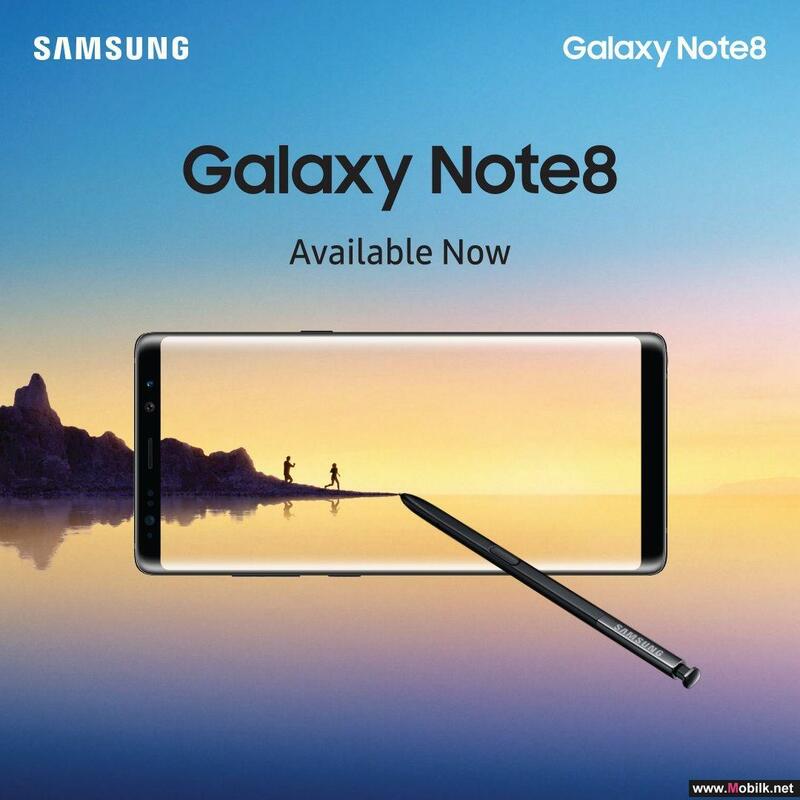 Bringing the best technology to handset users in Oman, Ooredoo celebrated the launch of the new Samsung Galaxy Note 8..
Batelco, the Kingdom’s leading telecommunications services provider is delighted to announce the arrival of the.. 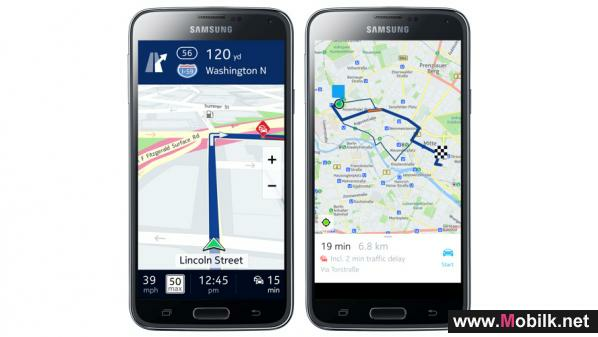 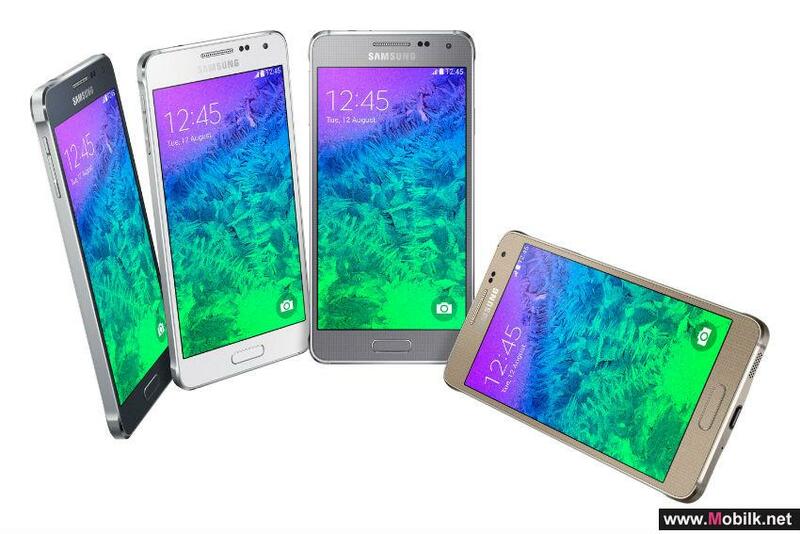 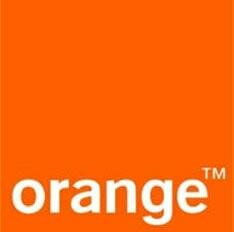 HERE, a leader in navigation, mapping and location experiences, today announced that it has partnered with Samsung to..